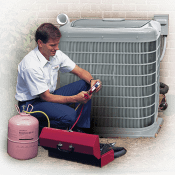 Since 1970 Air Specialist has been keeping southeast Texas comfortable, with our experience, training, and high-quality service – that Texans demand. Customer satisfaction is extremely important to us at Air Specialist so we have a 100% satisfaction guarantee for every customer, every time one of our technicians visits your Houston area home. 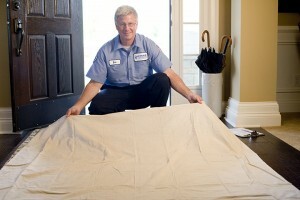 Every air conditioning installation, repair, and maintenance we perform is covered. 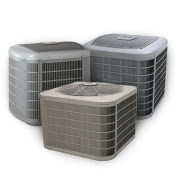 With more than forty-five years of experience as Houston’s premiere air conditioning contractor, we have the experience to repair any make and model of air conditioner or heat pump. All of our AC technicians are NATE-certified and all of the repairs we do are covered by our 100% satisfaction guarantee. Air Specialist has many different size air conditioners in stock to perfectly fit your home and budget. We are held to the highest possible standards of excellence. 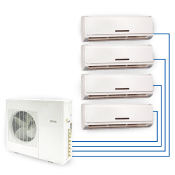 Ductless mini-split systems (or ductless splits) are a great solution for home without ductwork (using window air conditioners or no air conditioning) offer a QUIET, energy-efficient alternative. 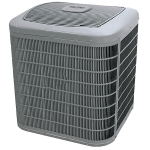 Heat pumps stay busy all year long keeping you comfortable by heating, cooling, and humidifying your Houston area residence. Air handlers play an integral role of any heating and cooling system. 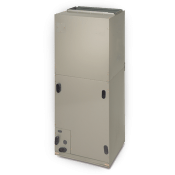 A quality air handler maximizes the efficiency of any system. The first line of energy efficiency and maintaining comfort in your home is the thermostat. Your Air Specialist technician can help to select the best thermostat to meet your specific needs.